7th Jan – 1st Feb. 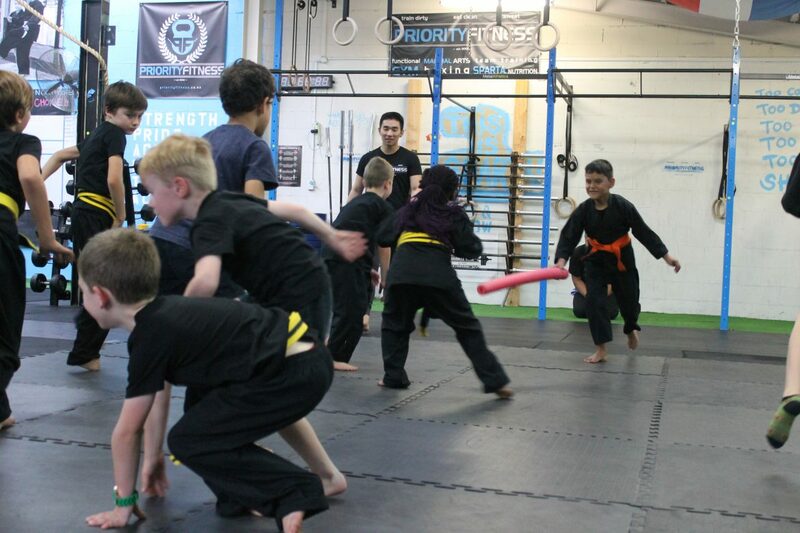 It will be two days a week with the first week being Monday and Friday, filled with excellent activities to entertain your kids, (and of course Ninja learning). If this sounds like something you would be interested in or have any questions, then please feel free to email me back on this email. – Drop off 09:00am/ Pick up 15:00. – $45 to $55 per day depending on activities. – Registered NZ teacher on site. Registration opens now, please email [email protected] as soon as you can! Spots are limited.